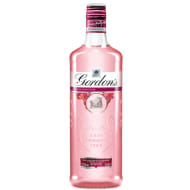 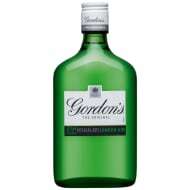 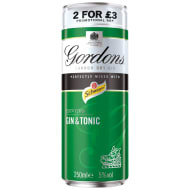 Gordon's is a brand of London dry gin first produced in 1769 & is the world's best-selling gin. 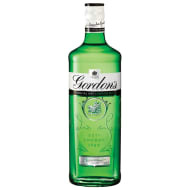 It has outsold its competitors in the UK since the late 19th century. 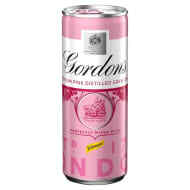 Find all Gordon's stunning flavours at B&M Stores.